The anti-discrimination ad "How Do You See Me" by Saatchi & Saatchi New York won the Ad of the Year Award at the 10th Annual AdColor Awards – the industry’s premier event recognizing work that promotes diversity and multiculturalism -- at The Boca Raton Resort & Club Wednesday night in Boca Raton, Florida. 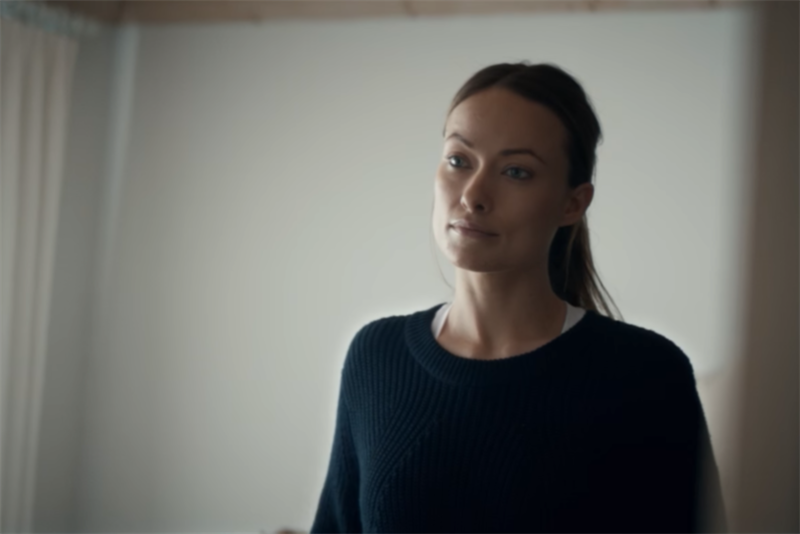 "How Do You See Me" features actor Olivia Wilde as the internal self-image of Anna Rose Rubright, a woman with Down syndrome, created for the disability advocacy group CoorDown and timed to coincide with World Down Syndrome Day on March 21. The Ad of the Year honors "a campaign or single execution that pushes boundaries, promotes conversation and highlights the lives of multicultural, LGBT and/or other under-represented Americans in the mass media," according to AdColor. The other nominees for the Ad of the Year were "Greenlight A Vet" for Walmart by Saatchi & Saatchi NY, "Inside Out" for Lexus by Walton Isaacson, "This is Wholesome" for Honeymaid by Droga 5 and "Turn Ignorance Around" for CHIRLA Action Fund by Walton Isaacson. The Rising Star Award, given to an up-and-comer with less than seven years’ experience in the industry, was awarded to Babette Sullivan Puebla, senior copywriter at The Integer Group. The other nominees were Christopher Corales, associate manager for consumer insights at Dr. Pepper Snapple Group and Haywood R. Watkins III, associate creative director at Group SJR. Ogilvy & Mather Worldwide Chief Executive and CEO John Siefert won the Change Agent Award, given to a person who uses their talent and position within a company to foster inclusiveness and positive change. The other nominees were Tiffany Smith-Anoa'i, executive vice president for diversity, inclusion and communications at CBS and Kiran Chaudhri Lenz, associate director, operations program management at GTB. The Innovator Award, for imagination and breakthrough developments, was awarded to Stacey Hightower, chief operating officer of Group E DAS, a division of Omnicom Group. The other nominees were Sheila Marmon, founder & CEO of Mirror Digital and Marion Dickson, global head of YouTube social and influencer marketing at YouTube. And writer and speaker Luvvie Ajayi, founder of AwesomelyLuvvie.com, won The Rockstar Award, given to a visionary leader within the industry. The other nominees were Keith Clinkscales, chief executive officer of REVOLT Media & TV and Erika Bennett, vice president, African American marketing at Allied Moxy. The AdColor Awards cap off four days of events and panels at the 10th annual AdColor Conference. Attendees discussed topics that affect the ad industry and people currently underrepresented within it, like Black Lives Matter, Oscars So White and the rise of discriminatory rhetoric during the 2016 presidential campaign. Speakers included representatives from companies like Apple, Facebook, Diageo and Bing. Twitter released a custom emoji, designed by GSD&M and available for use through October 13 with #ADCOLOR.